The Campbell Hausfeld 3/8-inch butterfly impact wrench (TL051700AV) has a compact design that makes it easier to work in hard-to-reach areas. 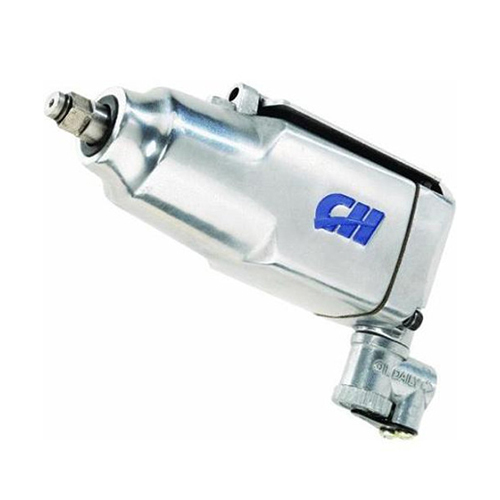 This butterfly impact wrench operates at 10,000 RPM and delivers 75 ft.-lbs. of torque to get jobs done faster and easier. It includes an accessory kit and convenient storage case.